Can I blame the weather for my lack of blogging? I realize there have been a lot of these quilts pictured on blogs recently, but I wanted to get my finished quilt top up on the blog so I have record of it. I’ve tried to get photos of it for the last couple weeks, but the weather has certainly conspired against me – it’s been windy, bitterly cold, and of course, growing dark round about 4:30. Ah, winter in Vermont! Anyway, I’m giving up and admitting that this is the best I can do. Most ended up looking like this! But anyway, the quilt… this is a trip around the world, made using this tutorial. I love it as a scrappy quilt, and I really love that I was able to use up many scraps, as well as many older fabrics that have been hanging around. It was really quick to put together, and strangely addictive. 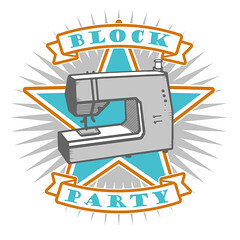 I woke up each morning excited to see some additional blocks come together. Now I’m trying to decide on a backing and a quilting pattern! Speaking of backings, I did well last week putting together backings for some older quilts. This one is a particular favorite – I used up a good portion of solid grays from my stash, as well as these cute rainbow blocks which I made previously, but didn’t end up using. Since my goal this year is to use up some stash, I’m really pleased with this one, which is made up entirely of stash fabrics! The quilting was pretty quick too. I went with this stem quilting again (previously used on my Glimma cross quilt) but on a slightly larger scale. Now let’s hope that we get some slightly warmer weather soon so I can snap a few photos! This entry was posted in Posts about Quilts and tagged a trip around the world, fabric scraps, handmade, quilt top, quilting, stem quilting. Bookmark the permalink. I heart my local quilt shop! It’s hard when it’s cold out and the sun is not as bright but those factors aside, your quilt still shines. I really kinda love the flyaway quilt picture. I love the stem quilting, it’s such a beautiful pattern. Gorgeous quilt top and back, and yay for using up stash! The quilt top is gorgeous and I really love the stem quilting! A real stunner! Love it! I got sucked in, too. It was pretty darn addictive and sadly, I think I’ll have to make another sooner rather than later… Yours is lovely. I adore that back you made – the different greys are great all chunky-like. 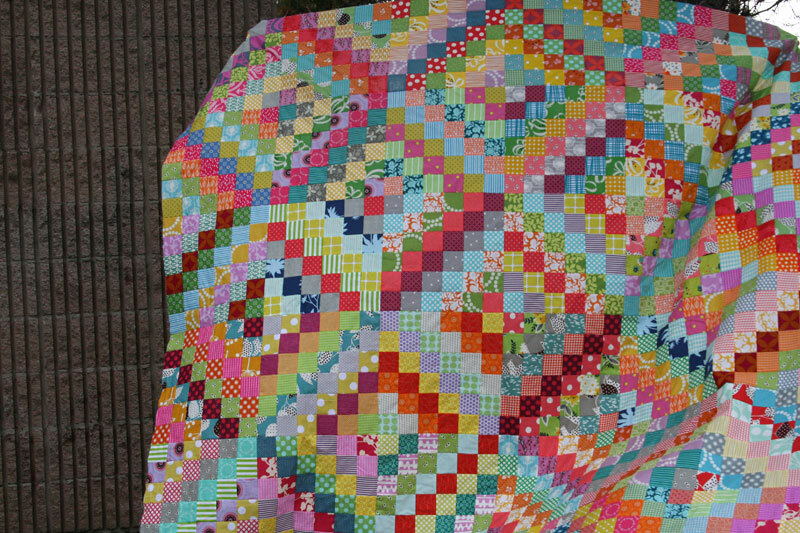 But I love the quilting… I haven’t managed to do anything like that yet. Do you mark your top ahead of time or wing it? it’s awesome! Great use of fun colors! 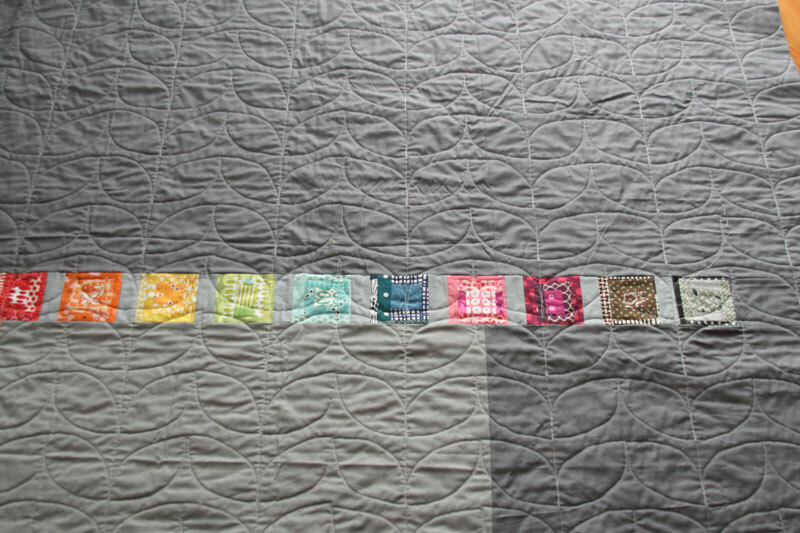 Just the kick start I need….I want one of these quilts…Just like yours. 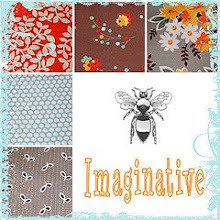 Gorgeous….and I so admire your quilting…Thanks for sharing. Thank you for sharing your colorful trip! I can’t wait to start mine. Oh, your photos are fabulous as always! It’s a fun, colorful quilt for sure! loving that grey backing… didn’t realise you are in Vermont… will you be going to the Vermont Quilt Festival in June? I love it! Very pretty. 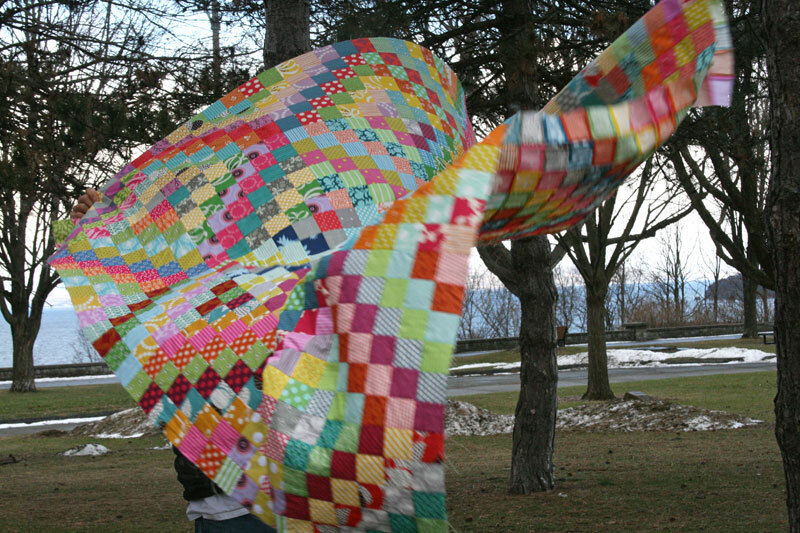 I understand the difficulty photographing a quilt in the wind. I live near the coast in South Australia and it’s always windy.